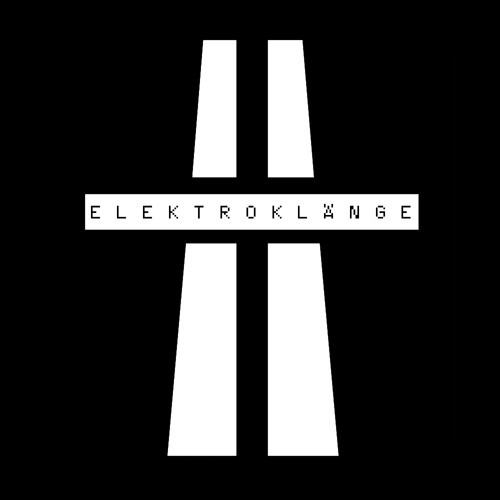 The signature Elektroklänge sound combines repetitive rhythms with simple melodies. The instrumentation is minimalistic and strictly electronic. All lyrics are sung through vocoders and/or generated by speech synthesis.